Deep South Entertainment has released the lineup for the first season of the summer concert series taking place at Dix Park: “Y’all at Dix Park“. Each event will take place from 4 p.m. until 10 p.m. at Harvey Hill at Dorothea Dix Park and includes the following local bands. Each date will feature an opening “next generation” set by a young (under 19 years old) up and coming local band. Fun field day activities for the kids and weekend warriors will be planned for each date. 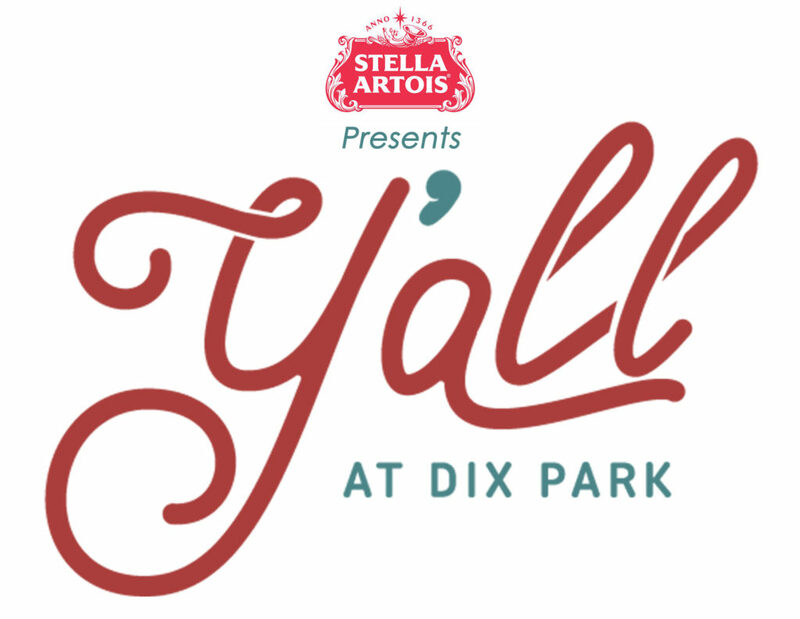 Y’all at Dix Park is sponsored by Stella Artois, Holt Brothers, LS3P, UNC Rex, Citrix, Miller Law Group, Pepsi, and WRAL-FM Mix 101.5.